Despite all the hype about 6.5mm cartridges these days, the 7mm class is still strong. 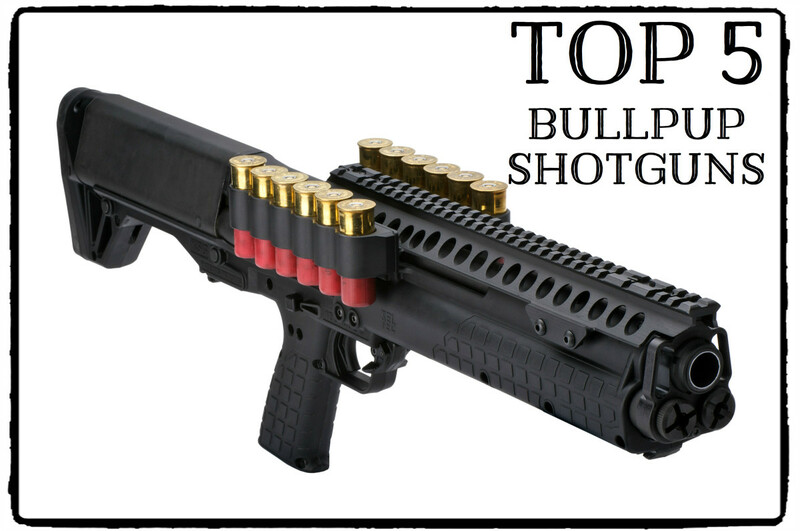 In fact, the 6.5’s sudden popularity has American shooters revisiting this other European favorite as well. 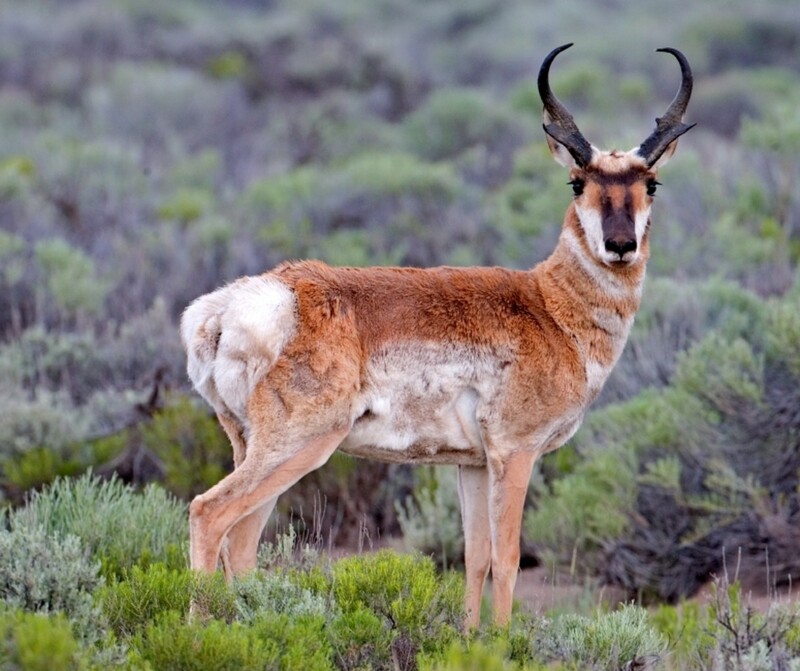 Turns out, the “Sevens” have some distinct advantages over their smaller and larger cousins when it comes to hunting. 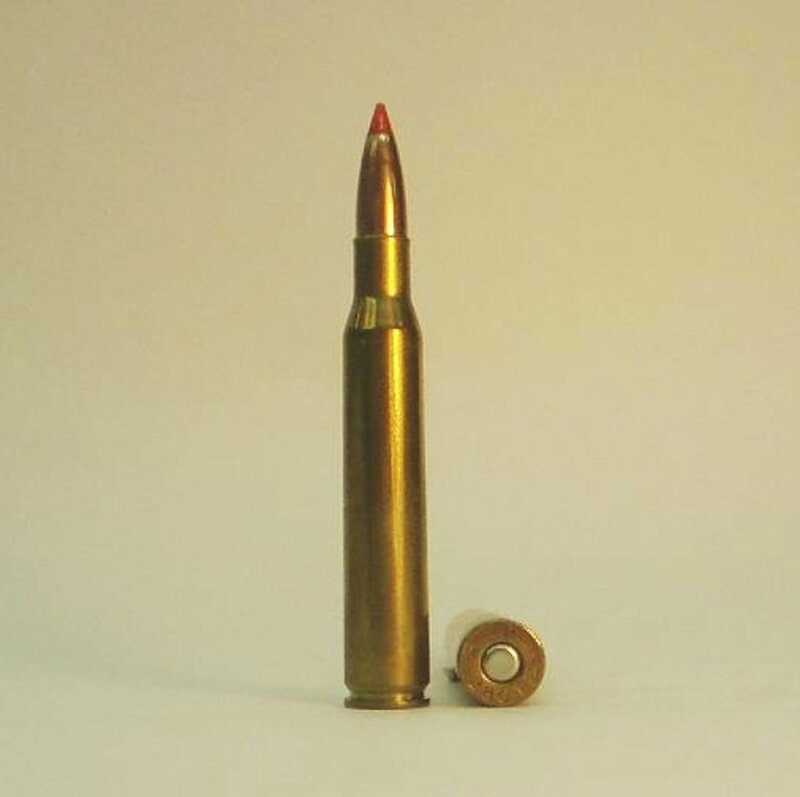 7mm, or .284 caliber, bullets have efficient ballistic coefficients and high sectional densities on a par with the 6.5s and more so than the .30 caliber (7.62mm) projectiles. Plus, they make wider wound channels than smaller bore sizes. They fly flat, and hit hard upon arrival. What’s not to like? The 7mm bore size got its start way back in 1893 when the Mauser Company in Germany designed the 7x57mm Mauser cartridge for the Spanish army. This round shocked the military world. It decimated both American and British troops in the Spanish-American War and the Boer Wars, respectively, during the late 19th century. Most industrialized armies either adopted a 7mm service cartridge or at least conducted exhaustive experiments with them. After World War One, American hunters snapped up surplus Spanish contract Mauser bolt-action rifles and discovered the 7x57mm cartridge proved deadly against any game animal. A few professional hunters in Africa even used it on elephant! With some exceptions, interest in the bore size waned after World War Two, but regained traction with American shooters in the late 20th century. The late 1950s and early 60s saw the “Magnum Craze.” Gun makers and ammo companies tripped over themselves to offer shooters more and more velocity. The 7mm proved fertile ground during this era. Remington Arms Company rolled out their famous 7mm Remington Magnum in 1962, and it is the best-selling center-fire rifle cartridge in the world. While the more powerful 7mm Weatherby arrived two decades earlier, the 7mm Rem. Mag. ruled the House of Seven for decades in sales terms. This status quo held sway until more “Super Sevens” arrived on the scene. Now, no fewer than six cartridges vie for hunters’ attention as the best 7mm magnum. To decide which is the best overall 7mm magnum, I tested the 7mm Remington Magnum, 7mm Winchester Short Magnum, 7mm Shooting Times Westerner, 7mm Weatherby Magnum, 7mm Remington Ultra Magnum, and 28 Nosler for trajectory, drift, effective range, and recoil with free, online ballistic software from shooterscalculator.com. Which 7mm Magnum Do You Like Best? Trajectory in this test is defined as Maximum Point Blank Range (MPBR): the distance over which a bullet rises three inches above sight line and then drops three inches below to hit within a six-inch kill box. Imagine a bullet arcing through a six-inch diameter pipe for a certain distance and you have the idea. Wind drift is measured in inches deviation from sight line at 400 yards in a 10 mph cross-wind. Effective range in this test is the minimum impact energy recommended for a humane kill on medium game (1200 ft-lbs.) and large game (1500 ft-lbs), and the minimum velocity most hunting bullets require for reliable expansion (1800 fps). If the minimum energy range exceeds the minimum expansion range, the minimum expansion range becomes the maximum effective range since unexpanded bullets are much less effective regardless how much energy they have. Recoil calculations were based on a traditional wooden-stocked 9.0 pound rifle with scope, bullet weight, and powder charge size. As a general rule, more than 15 ft-lbsf is considered enough recoil to affect most shooters’ accuracy. The less recoil, the more accurate the shooter, and hence, the more effective the cartridge. The Super Sevens are at their best in long-range hunting applications. However, most people who choose a magnum rifle seldom take actual shots at game beyond 200 yards, or even 400. To reflect this reality, I tested these cartridges’ performance with both standard hunting bullets and low-drag, frangible long-range bullets. All calculations for normal hunting (inside 400 yards) were based on either the most suitable Nosler AccuBond™ bullet or the 175 grain Nosler Partition™. The AccuBond is a good all-round hunting bullet with high ballistic coefficients (BCs) and terminal performance similar to the time-tested Partition. 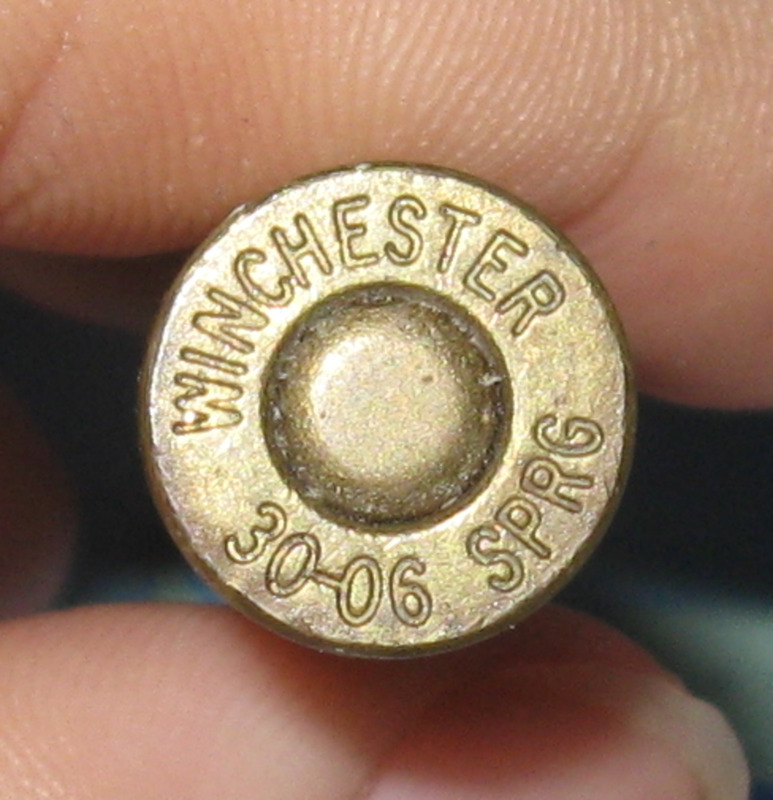 Both BC and sectional density (SD) are noted for each bullet tested. BC quantifies a bullet’s aerodynamic efficiency, and SD predicts relative ability to penetrate into a game animal; the larger each number, the better. Most experts agree BCs around .450, or larger, make bullets fly flatter and drift less in cross-winds. SDs greater than .230 are preferred for big game bullets. In the 7mm’s case, the 175 grain Partition is unique among Nosler’s bullets. 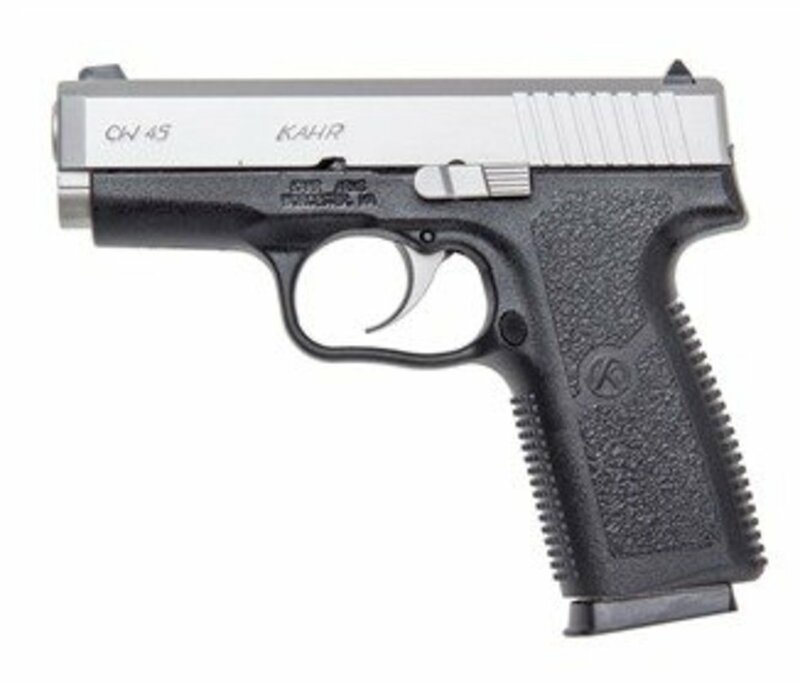 It has a BC close to the heaviest 7mm AccuBond (160 grains) and a much higher SD. These features give this controlled expansion bullet a distinct terminal performance advantage for big game over the lighter AccuBond. For long-range work (beyond 500 yards), I chose Nosler’s excellent AccuBond Long Range (ABLR) where available in factory loads, or the most suitable long-range bullet offered in loaded ammunition for a given caliber. Note: Hand loaders can achieve much better performance than factory ammunition in many instances. One point for every 10 yards MPBR beyond 200 yards and one point deducted for every 10 yards less than 200. 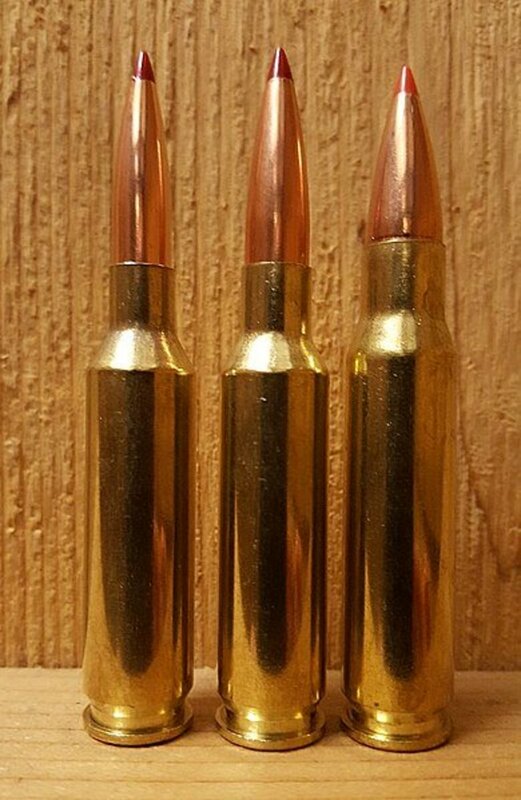 For normal hunting bullets, one point for every 25 yards beyond 200 yards for maximum effective range on medium and large game, respectively, and one point deducted for every 25 yards less than 200 yards. For long-range bullets, one point for every 25 yards beyond 500 yards for maximum effective range on medium and large game, respectively, and one point deducted for every 25 yards less than 500 yards. One point for every 25 yards beyond 200 yards for minimum expansion velocity, one point deducted for every 25 yards less for normal hunting bullets. One point for every 25 yards beyond 500 yards for minimum expansion velocity, and one point deducted for every 25 yards less than 500 yards for long-range bullets. One point for every inch less than 12 inches drift at 400 yards, one point deducted for every inch more than twelve. One point for each foot-pound (force) recoil less than 15, and one point deducted for every ft-lbsf greater than 15 with the heaviest bullet tested. First Place: 7mm Weatherby Magnum, 62.4 Points. 175 gr. Partition (.519 BC/.310 SD) at 3070 fps. Weatherby has always made powerful hunting cartridges, and the 7mm Weatherby is no exception. Although the 28 Nosler exceeds the Weatherby’s once class leading velocity, the Weatherby scored higher overall because it generates a bit less recoil than Nosler’s newcomer and the 7mm RUM. Second Place: 7mm Remington Ultra Magnum, 62.2 Points. 160 gr. AccuBond (.531 BC/.283 SD) at 3225 fps. The 7mm RUM just missed first place due to more recoil than the 7mm Weatherby, despite its lighter bullet. Even without a super-duper “long-range” bullet, the RUM will take game at ranges far beyond most hunters’ shooting skills. Third Place: 28 Nosler, 61.6 Points. 175 gr. Partition (.519 BC/.310 SD) at 3125 fps. Nosler developed this cartridge to equal or exceed both the 7mm Weatherby and 7mm Remington Ultra-Mag plus fit into a .30-06-length action. It shoots farther, hits harder, and recoils with more violence than the Weatherby. Recoil relegated it to third place. Fourth Place: 7mm Winchester Short Magnum and 7mm Shooting Times Westerner, 58.7 Points. 160 gr. AccuBond (.531 BC/.283 SD) at 3050 and 3075 fps, respectively. These two perform within a whisker to each other (in factory form). 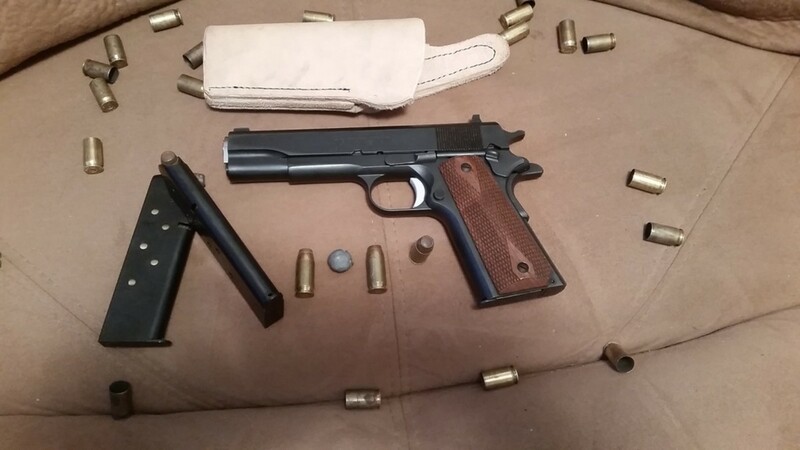 Although, the long-cased STW (a 7mm Holland & Holland in disguise) is more at home with the heaviest for caliber bullets than the stubby WSM. Fifth Place: 7mm Remington Magnum, 51.3 Points. 175 gr. Partition (.519 BC/.310 SD) at 2860 fps. Although it came in third in this test, the 7mm Rem. Mag. is still a formidable hunting cartridge. It had the lowest recoil in this test. First Place: 7mm Weatherby Magnum, 47.1 Points. 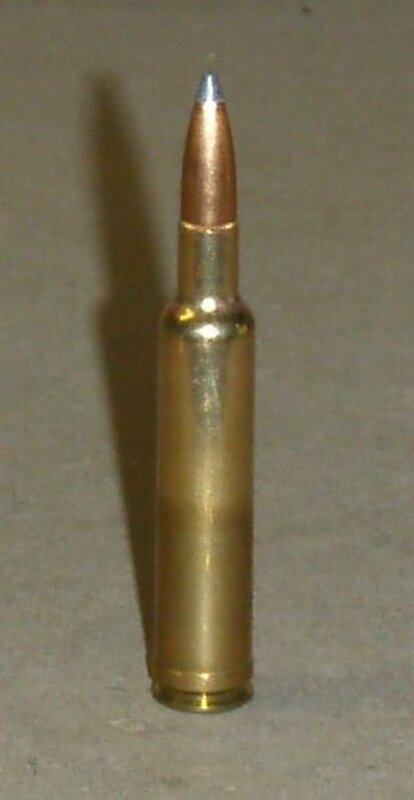 175 gr. ABLR (.326 BC (G7)/.310 SD) at 3070 fps. Weatherby sells speed, and when it comes to 7mm projectiles, speed is everything. Second Place: 28 Nosler, 44.0 Points. 175 gr. ABLR (.326 BC (G7)/.310 SD) at 3125 fps. Nosler’s new kid in town has a bright future ahead—RUM performance in a standard-length action. Fair warning, this beast kicks as hard as a .375 H&H Magnum. Third Place: 7mm Remington Ultra Magnum, 42.6 Points. 175 gr. ABLR (.326 BC (G7)/.310 SD) at 3040 fps. Despite a mid-pack placement in this group, the RUM holds its own against both the oldest and youngest rounds here thanks to a huge case based on the .404 Jeffery. Fourth Place: 7mm Winchester Short Magnum, 41.6 Points. 162 gr. Hornady ELD-X (.315 BC (G7)/.287 SD) at 3000 fps. No 175 grain factory loads are available at this time for the WSM. It nudged past the 7mm Rem. Mag. due to lower recoil from a lighter bullet and a bit less powder. A great mountain gun cartridge for big horn, ibex, etc. Fifth Place: 7mm Remington Magnum, 41.3 Points. 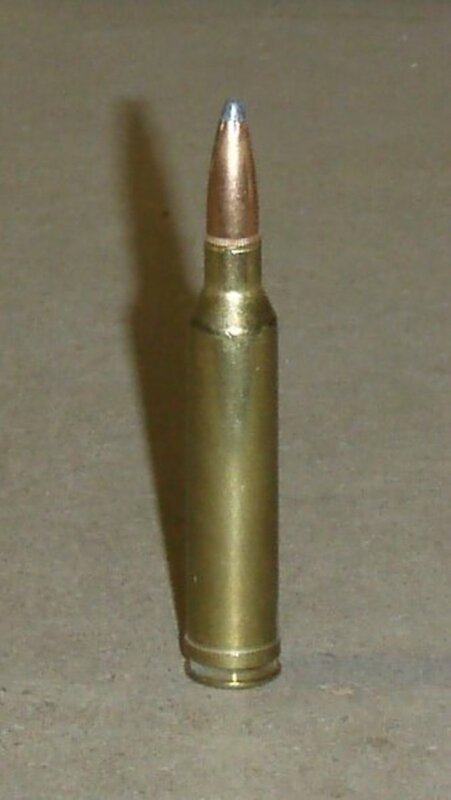 175 gr. ABLR (.326 BC (G7)/.310 SD) at 2860 fps. Put a slippery bullet in Remington’s old standby and watch it run with the big dog--if they are loaded with conventional projectiles. Sixth Place: 7mm Shooting Times Westerner, 40.8 Points. 175 gr. ABLR (.326 BC (G7)/.310 SD) at 2900 fps. The STW is not well served by the ammo makers, which dealt it last place. A skilled hand loader can bring it into the RUM’s neighborhood, though, and with less powder. All the 7mm magnums are first class cartridges. Even the least powerful here will slay medium and large beasts “way out thar.” Which one is best, though? The biggest problems five out of the six have are ammunition availability and barrel wear. The “Sevens” are all overbore cartridges and all the extra powder stuffed into the larger ones’ corpulent cases just makes maters worse. Barrel life for all, except the 7mm Rem. Mag., is measured around 1500 rounds—or less. Plan on frequent barrel changes (read money) if you shoot them enough to master long-range shooting. The 7mm Remington Magnum is the world’s most popular hunting round and any gun shop on the planet will have some ammo on the shelf. The others are more boutique cartridges, the Weatherby in particular. Something to consider when you’ve just stepped off the plane in Nowhere, Alaska for a bucket list hunt and discover the airline lost your ammunition. The truth is, if the 7mm Remington Magnum is fed low-drag bullets it will drop anything short of the Big Five out to 700 yards. 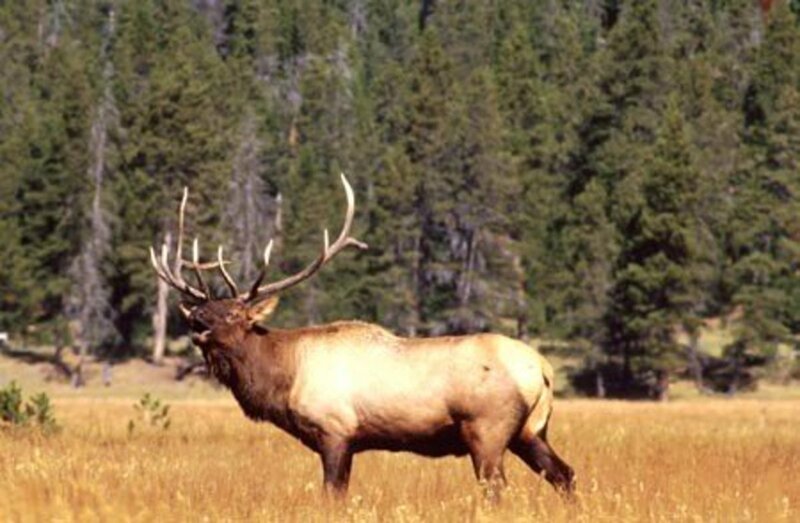 If you can’t get any closer to an animal than 700 yards, you may need to retake Hunting 101. Why put up with all the muzzle blast, recoil, barrel destruction, and powder consumption from the others? When everything is taken into account: power, ammo availability, rifle availability, cost, the best all-round 7mm magnum has been with us since 1962.